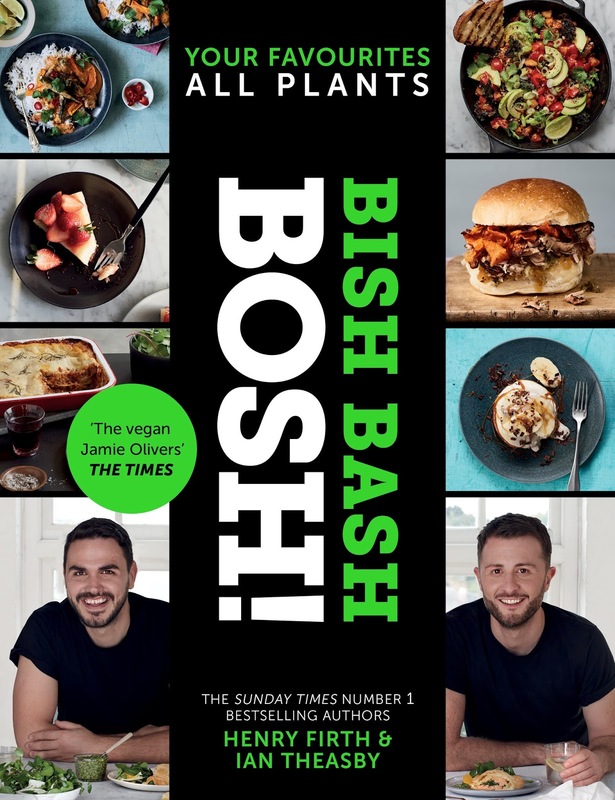 Melbourne Lifestyle Blog: Delicious Vegan Lasagne Recipe from BISH BASH BOSH! Delicious Vegan Lasagne Recipe from BISH BASH BOSH! BOSH! is the highest-selling vegan cookbook ever. Now, Henry Firth and Ian Theasby are launching over 140 more plant-based recipes that will make your mouth water. 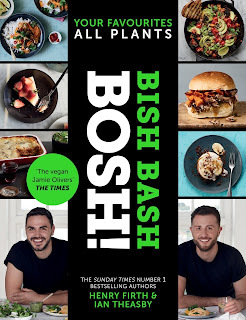 Their new book, BISH BASH BOSH! launches in May and boast favourites for every taste, from homestyle curries to totally Instagrammable desserts. In celebration, I got to sneakily try out a few recipes. I admit that I found them a lot easier to make than expected (the ingredients lists can sometimes be overwhelming) and even my meat loving friends (I try to make friends with salad) were asking for seconds. Here is the Classic Lasagne recipe, as written by Henry and Ian. I will also be posting a recipe for their mini banoffee meringues – stay tuned. Now, layer up your lasagne | Spread a quarter of the ragu into the lasagne dish | Spoon over a quarter of the béchamel | Cover with lasagne sheets, breaking them if necessary to make a complete layer with no gaps | Repeat three times, reserving some béchamel to cover the top completely | Garnish with a few rosemary leaves | Cover with foil and put on the lowest shelf of the oven | Bake for 50 minutes | Remove the foil and bake for a further 15 minutes | Leave to stand for 10 minutes before serving with the salad leaves | The leftovers will taste amazing the next day – simply bring back to piping hot in the oven or microwave. Note from Elisa at Melbourne Lifestyle. I really enjoyed making this, and especially eating it afterwards. I am still learning how to substitute vegan ingredients into my cooking, but really loved the idea and flavour of the sun-dried tomatoes and having everything blended together. I will definitely be making this again!